What are the Similarities and Differences between LLC and Corporate Formalities? 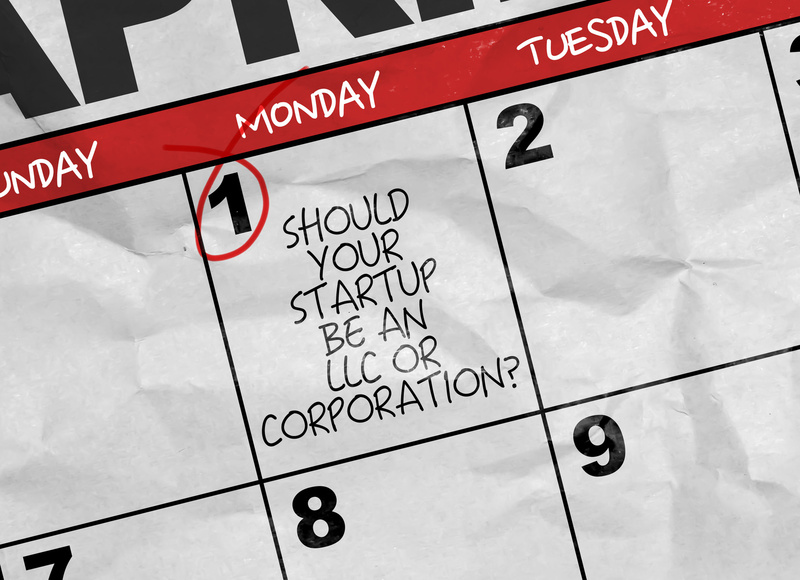 Many considerations go into deciding which legal entity to choose when starting a business. In some cases, as the business grows, it may even want to convert into a different entity type. For example, if it began as an LLC and the owner now plans on seeking angel investment, he/she may consider converting to a corporation. In these situations (formations or conversions), one critical factor to consider is meeting the formalities required for different legal entities. When a California business is considering converting its entity type, it should not do so without consulting with an experienced California corporate attorney. In addition to filing conversion documents, there are many internal factors that should be considered and discussed before transitioning (the company’s management structure and capitalization structure, as well as any special voting considerations, are only a few examples). Now, we will look at some of the similarities and the differences in formalities required for limited liability companies (LLCs) and corporations. Also, in order to maintain your LLC in California, you must file a Statement of Information on a biennial basis with the Secretary of State and comply with all necessary tax laws. In addition to the above-referenced formalities, which are required by the state, there are other formalities (not required by the state) that can be extremely important in ensuring the smooth running of an LLC. Some of these include drafting an operating agreement (which will help to prevent and/or settle disputes between owners) and obtaining the proper permits and licenses. Also, in order to maintain your corporation in California, you must abide by certain ongoing requirements, such as keeping proper corporate records, paying necessary taxes, filing an annual Statement of Information, holding annual meetings, making all required disclosures, and more. Deciding whether to form a California corporation or an LLC is a major decision, and it is critical to fully understand the implications and obligations that go with the decision. At Structure Law Group, LLP, we work closely with entrepreneurs to weigh their options and help make the right decision for each unique situation. If you need any type of assistance with your company, from choosing which entity is best to drafting and maintaining the proper documents, please contact our San Jose business attorneys at 408-441-7500.